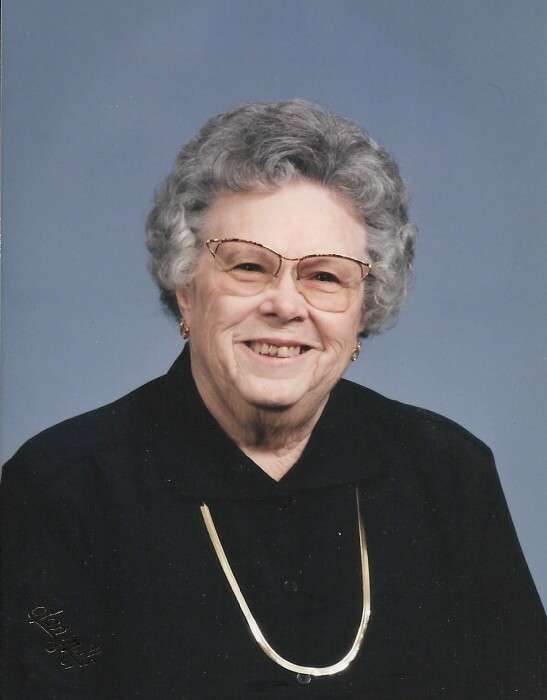 Berneice L. Slayton, 92, of Benton, Illinois was called home on Friday, March 22, 2019. She was born in West City on April 15, 1926 to Nathan and Ruby (Mandrell) Brookshire. On April 18, 1949 she married Charles (Ross) Slayton of Benton. Mrs. Slayton was a member of the West City Church of God. Mrs. Slayton is survived by her nephews: David and William (Billy) Winters of Benton, James (Allen) Akin of West Frankfort, Edwin Brookshire of Peoria, AZ and John Brookshire of Gulfport, MS and their families. She is survived by her nieces: Pam Duncan of Centralia, Lisa Filkins and Julie Howard of West Frankfort and their families. She is survived by her sister in law: Rena (Kay) Brookshire of Benton and her brother in law: James R. Akin of West Frankfort. She is also survived by many other close friends, family and loved ones: John Merlau, Judy, Larry and John Mize of West Frankfort, Glen and Phyllis Smith and (Precious) of Benton, Connie, Jeanette, Roberta and many more including friends from Heritage Woods and Helia HealthCare. Mrs. Slayton was preceded in death by her husband Charles (Ross) Slayton who passed away August 31, 1998, her parents, her brothers: Charles, Edward, Kenneth and Bill, two sisters: Beatrice and Rosalie and three half-sisters: Annabelle, Dora and Dimple. Funeral Services will be at 2:00 pm on Wednesday, March 27, 2019 at the Morton & Johnston Funeral Home in Benton with Pastor Harol Whitlock officiating. Burial will be in the Masonic and Oddfellows Cemetery. Visitation will be from 7 – 9 pm Tuesday, March 26th at the Funeral Home. Psalm 23: 4a Yea though I walk through the valley of the shadow of death, I will fear no evil for thou art with me. Remember the love we once shared, Miss me but let me go! It is a part of the Master’s Plan – And it’s the Final Step to home. And bury your sorrows in doing good deeds – Miss me but let me go!